Find the perfect beer gift? 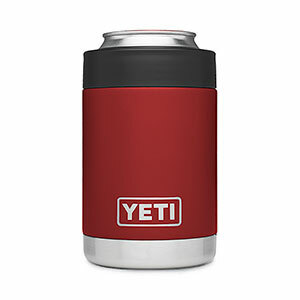 There are many double-wall insulated coolers out there for keeping beverages hot or cold as desired, but YETI (with a cult-like following) creates indestructible coolers. This particular one is called a Colster ® and it's part of their Rambler series. The Colster ® holds any standard width can or bottle (think 12oz or 16oz cans and 12oz long-neck bottles).